How powerful is a clickbait thumbnail on Instagram? Video is still booming on social media. Of the 51 percent of marketers who have used Instagram video, 88 percent found it to be an effective strategy. Handpicking the right thumbnail (still photo) can be the difference between going viral, or not. 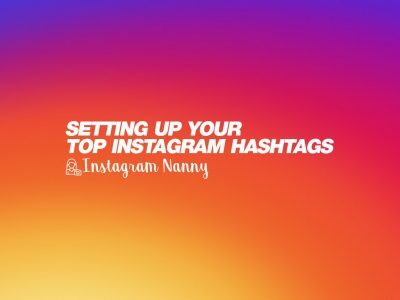 There are still little tips, tricks and hacks available which work really well for Instagram’s thumbnails. One of them is the clickbait thumbnail. 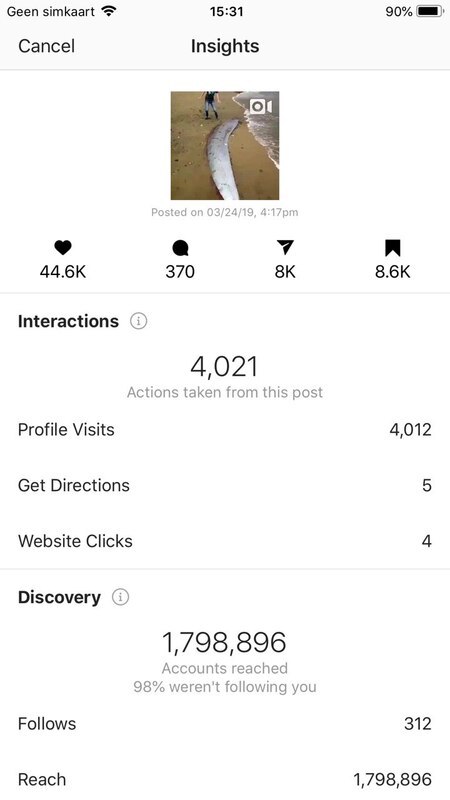 As of today it’s still very easy to go viral on Instagram with a clickbait thumbnail and get thousands and thousands of likes, impressions and followers for free. But it comes with some disadvantages for brands. Let’s dive in and find out what the perfect clickbait thumbnail can do for you! What is a clickbait thumbnail? 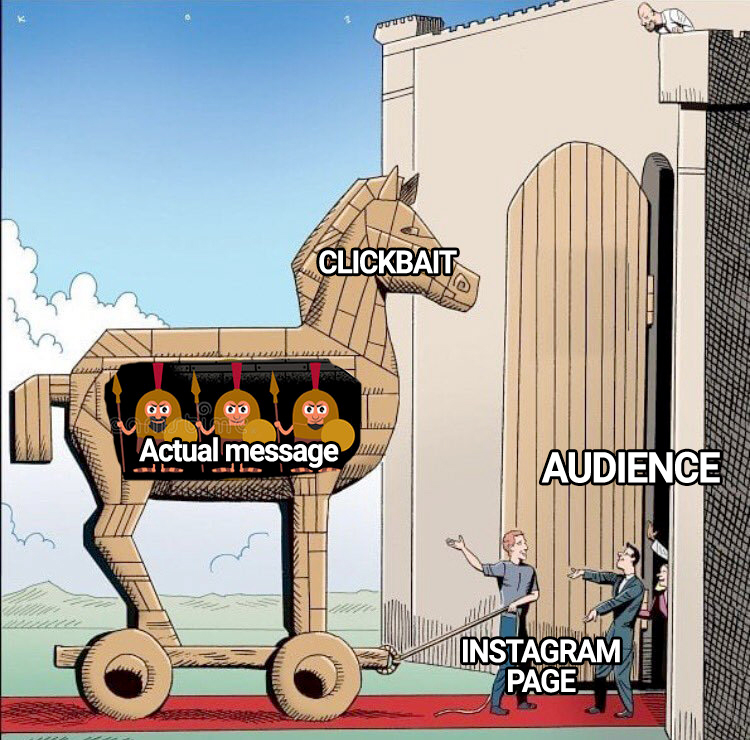 A clickbait thumbnail is a link that is designed to entice users to follow that link and read, view, or listen to the linked piece of online content. 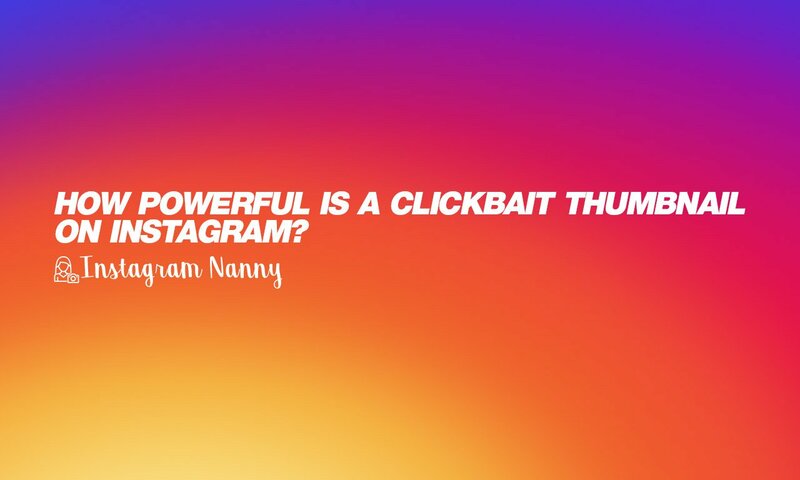 A clickbait thumbnail typically aims to exploit the “curiosity gap”, providing just enough information to make audience on Instagram curious, but not enough to satisfy their curiosity without clicking through to the linked content. There are only few pages out there which really add value with a clickbait thumbnail, but most of them fail to do it right. In my opinion the power of the right clickbait thumbnail on Instagram is picking the right image from the original video, instead of creating a new thumbnail which is totally off. Yet I asked myself this question: why do people sometimes pick random (most of them) weird clickbait thumbnails and after a second the actual video starts (which is like a 180 degree of what the thumbnail was about). So I thought: why not give it a shot and see what the power of the right clickbait thumbnail actually is. 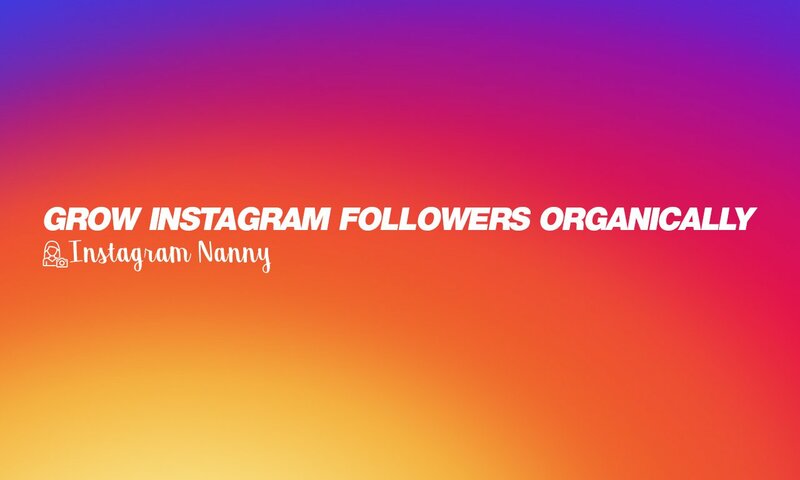 I own a motivation page, which was the perfect pool to test my best clickbait thumbnail for Instagram. 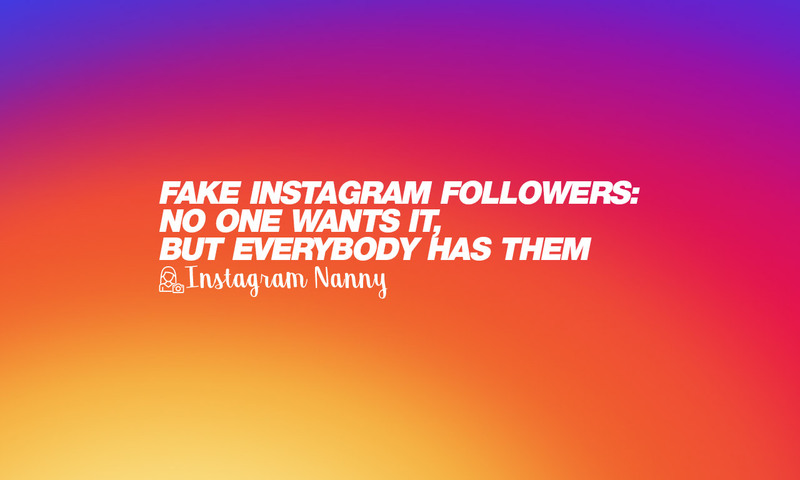 The page has around 100,000 followers and hits around 2,700 likes and 40 comments average. I’ve spend 3-5 hours analysing several clickbait thumbnail videos which went viral, and analysed the likes, comments and views. The video I went for is pretty funny, but the clickbait thumbnail even raised my eyebrows. But that’s the power of the perfect clickbait thumbnail! This clickbait thumbnail exploited even my curiosity gap (and trust me, I thought I’ve seen it all on Instagram). The clickbait thumbnail has 100% nothing to do with the actual video. This photo from June 1, 2015. 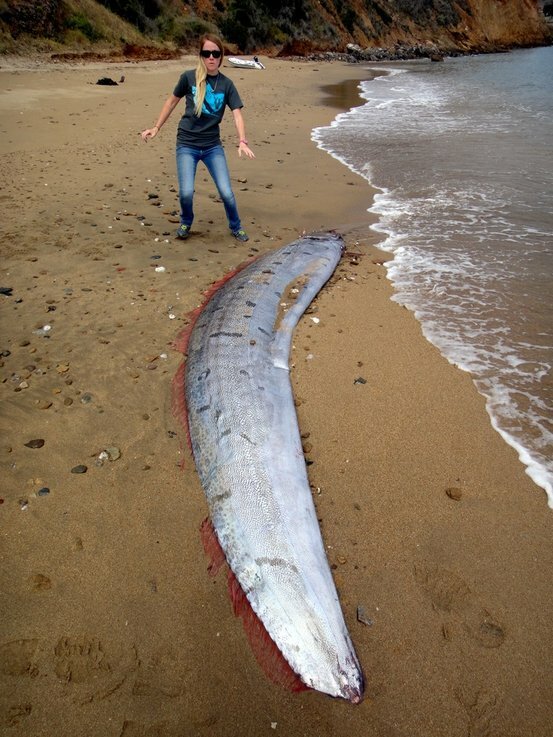 When a deep-sea oarfish measuring 13.5 feet (4 meters) in length washed up on Catalina Island in California on June 1, 2015, it offered scientists the rare opportunity to take a closer look at the elusive fish’s biology. Because oarfish live in ocean depths, there is much about their anatomy and behavior that is unknown, and teams of scientists jumped at the chance to study the animal’s skeleton, muscles, feeding structures and reproductive system — which included 7-foot-long ovaries. As you can imagine, both the image and text are extraordinary, food for thought and perfect clickbait material. You need more than a good still photo to fool the Instagram algorithm and go viral. With videos it’s important that the Instagrammer at least watches 3 seconds. We nailed the first second with the clickbait and grabbed the attention of the audience. It’s important to play with the interest span of the audience for as long as possible. The actual video is made by @coolman_coffeedan. A very talented animator from NYC. Even he made a fun video about clickbait thumbnails, you really should watch! With one share I reached almost 1,800,000 unique accounts within 3 weeks. As of today the post still gets views, likes and shares. What’s in my opinion even more interesting is that it only generated 312 followers. Which is really, really low. So can we fool the Instagram audience with a strong clickbait thumbnail? yes and no. My experiment was a bit over the top, and the combination of the photo and video was outrages. That said: handpicking the right thumbnail is very important. As shared earlier it can be the difference between going viral, or not. 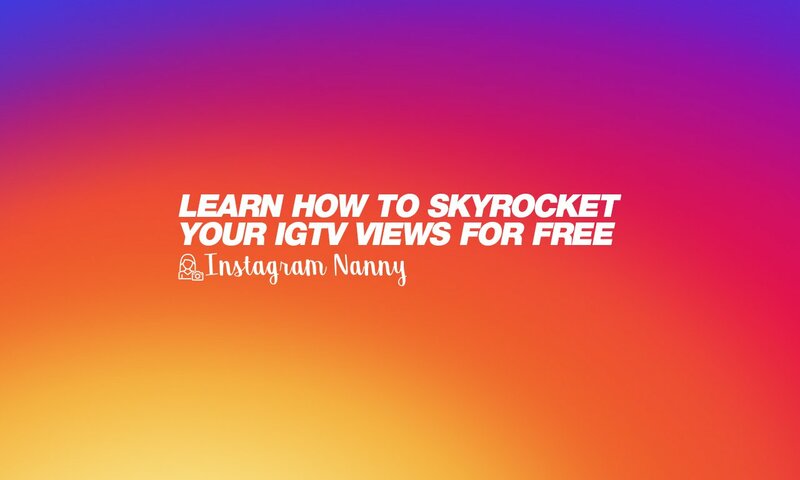 A common mistake many Instagrammers make is using the first frame of the video as the thumbnail for the video. You can actually change this. Start adding the new video (+ button on your home feed). on the bottom you have 3 options. One of them is “cover” select it. You see a new bar below the video preview. You can swipe through the video. Select an appealing still thumbnail for your video. pro tip: You can also add custom thumbnails to the video. It requires some editing skills but it’s still really easy (especially when using inshot on your iPhone). What I do for videos I make for clients is create a custom thumbnail in photoshop and add it to the video. If you are a video editor you can edit the video in premiere, lumafusion, InShot or any other video editing program and add the still photo (which should have the same dimensions as your video) as a 1 second clip (I like to add it at the end of the video). pro tip 2: In my opinion the best practise still is not to use content which is way to off your original content. Stay close to your values and strengths as an individual or company. This viral video was only an experiment for me to see how human nature would behave on Instagram with this kind of content types. I’ve had better results with content and clickbait thumbnails which are on point. I might not had the amount of reach, but I did gained a lot of on-points followers (which is at this point more valuable in my opinion). pro tip 3: There are still other great ways to gain a lot of followers and engagement besides a strong clickbait thumbnail. 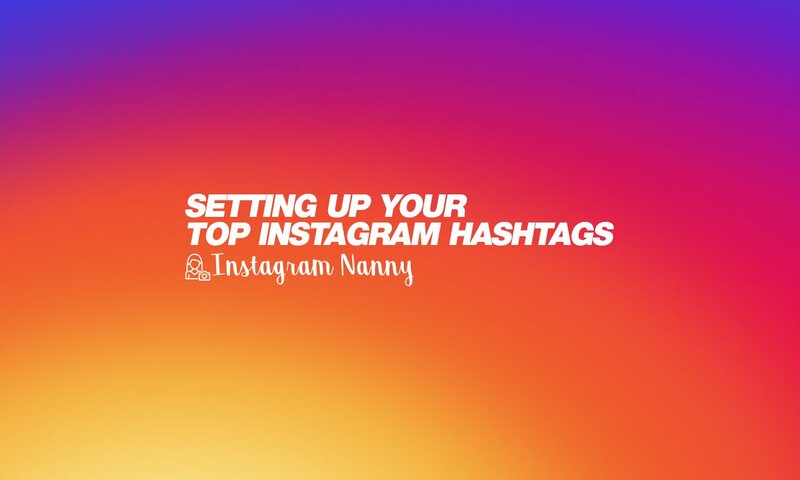 My favourites at this moment are IGTV and growing your audience organically by using hashtags for example. 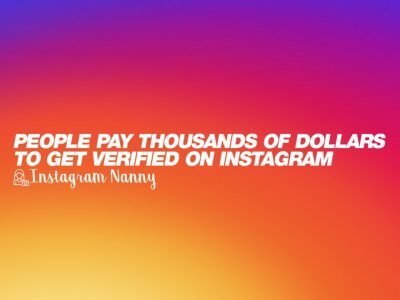 I hope this post was helpful, there are still tons of methods I would love to share how to grow your Instagram, but I clickbait shouldn’t be on your priority list. I hope you did learn how important the thumbnail is for your videos on Instagram.